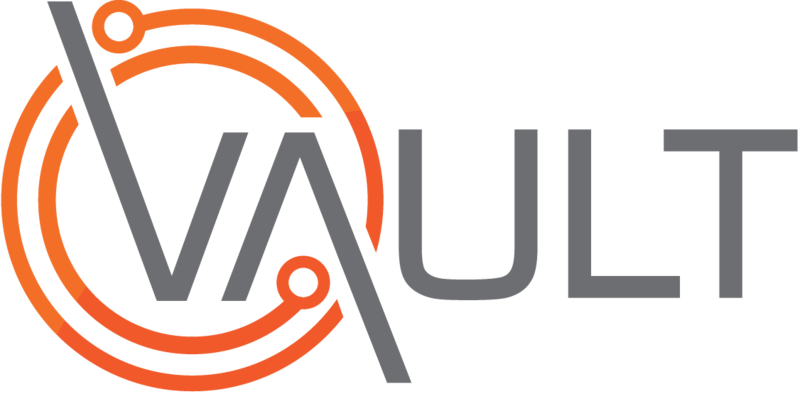 Vault provides the ability to record reviews for individual Workers. However, before a review can be added, Worker Review Types must be added to Vault Settings. This video shows this procedure.